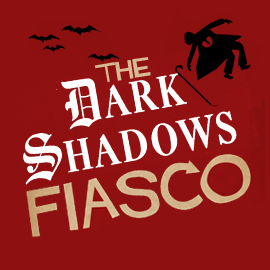 For better and worse, Marilyn Ross’s Dark Shadows novels are something special. Ross penned 32 Dark Shadows novels in five years, incorporating a number of unexpected editorial mandates into the developing storyline. 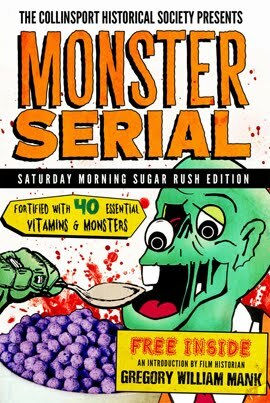 The final products are grotesquely uneven and often read like Grindhouse versions of Harlequin Romance novels. They’re so uneven that I find myself having to explain their tangled concept at the start of these columns, because whatever you know about Dark Shadows will be entirely useless once you enter Ross’s warped version of Collinwood. It’s fair to say that Ross (whose real name was Dan Ross) had a handful of formulas for his novels, which is a necessary evil when you’re cranking out several books a year. But this isn’t Scooby Doo, where the plots were essentially the same from episode to episode. 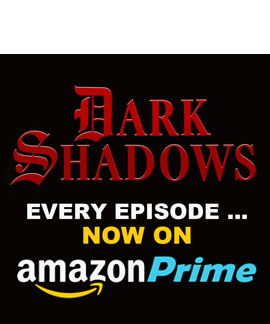 The Dark Shadows formula was a lot more malleable as new characters were introduced. 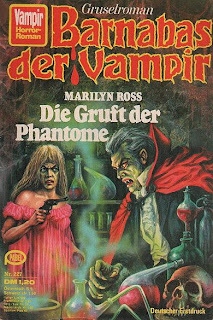 As with the television series, the novels began as homage to Jane Eyre, but things took a turn for the weird once a vampire entered the picture. 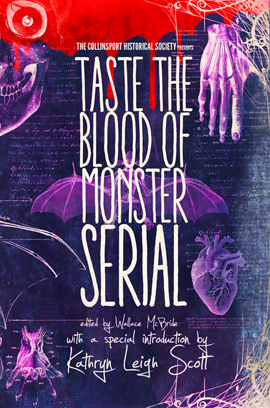 The final books in the series bore little resemblance to the first few books as werewolves, witches, mummies and even aliens (!) 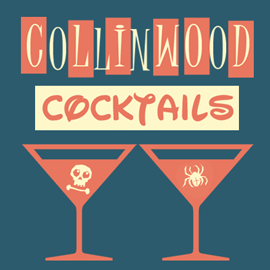 ran amok at Collinwood. The Phantom and Barnabas Collins falls somewhere in the middle of the spectrum, combining elements of Victorian horror novels and Jane Eyre-style melodrama. Maggie Evans, taking over the role of heroine from the departed Victoria Winters, falls into a swoon while touring the Collins family crypts and awakes – without explanation – at Collinwood in 1880. It’s never entirely clear if she remembers her previous life or it she’s just feigning amnesia to avoid looking like a lunatic, but the rest of the 1880 Collins clan are, as expected, up to no good. Dr. Giles Collins spends all of his time in the basement experimenting on the sick and wretched residents of Collinsport. 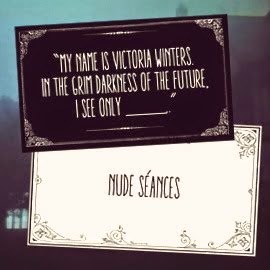 Giles’ wife, Olive, died under mysterious circumstances and might have been a victim of a family curse that is threatening her sister. 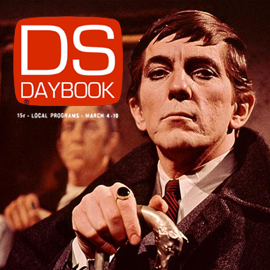 A phantom in pink appears occasionally to menace Maggie and, getting no satisfactory explanation for the apparition (or any of the other sinister goings on) she turns to Barnabas Collins for help … a man rumored to be a vampire. 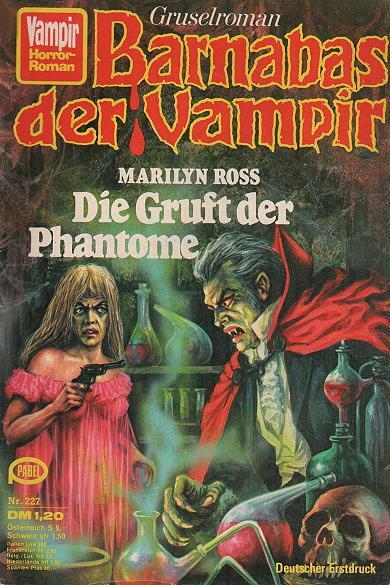 Cover of the German release. 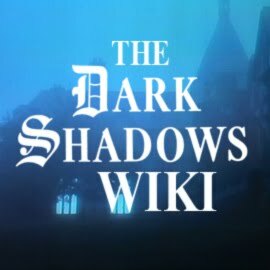 By anyone’s definition, the Dark Shadows novels are pulp garbage. But Ross was quite good with dialogue and mood, and from a technical point of view the books are excellently written. The stories might fall apart under the slightest amount of scrutiny once you begin to compare one paragraph to the others around it, but I’ve always enjoyed these books … even at their most ridiculous. 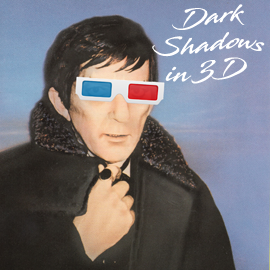 As with the best of the Dark Shadows series, The Phantom and Barnabas Collins could have used another hundred pages to flesh out its story. 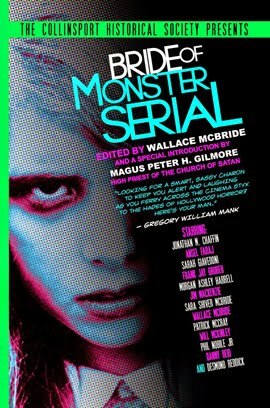 The characters are interesting enough (while the dialogue isn’t exactly witty, it’s sharp enough for you to always know who is speaking without having to rely on identifiers) but the climax crests so fast it would make even Mickey Spillane’s head spin. 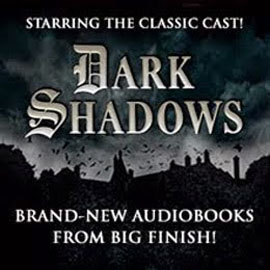 If you’re looking to dive into the Dark Shadows series of novels, The Phantom and Barnabas Collins is as good a place as any to start. There’s no real benefit to reading these books in order of publication because revisions to the television show’s cast caused random, startling changes in the novels (even though the two continuities had almost nothing in common.) Many of the books also take place in flashback, either literally or through use of time travel, making the publication order even less relevant. And then there’s the trick of having Barnabas Collins being descended from “other” men of the same name. 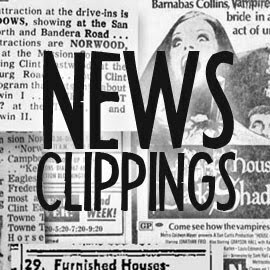 In the television show, Barnabas spent about 170 years chained up inside a coffin and, once awakened, claimed to be his own descendant. In Ross’s books Barnabas was never a prisoner and has been travelling the world for almost two centuries. 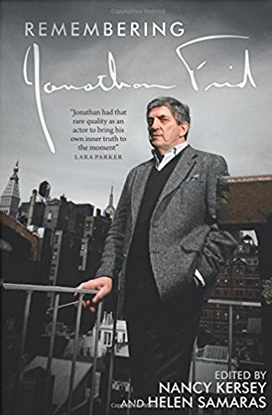 Whenever the novels take us into a flashback it always involves an ancestor of Barnabas Collins who is ALSO named Barnabas Collins. It doesn’t matter if it’s 1840, 1880 or 1910 … every Barnabas Collins who’s ever lived has had a son and named him Barnabas Collins. At least, that’s the cover story. 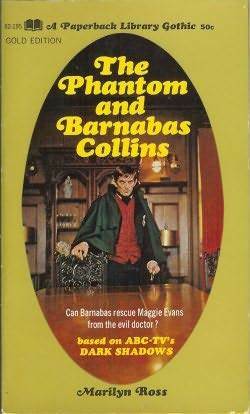 Of course every Barnabas is the same guy, because heaven forbid he ever change his name.